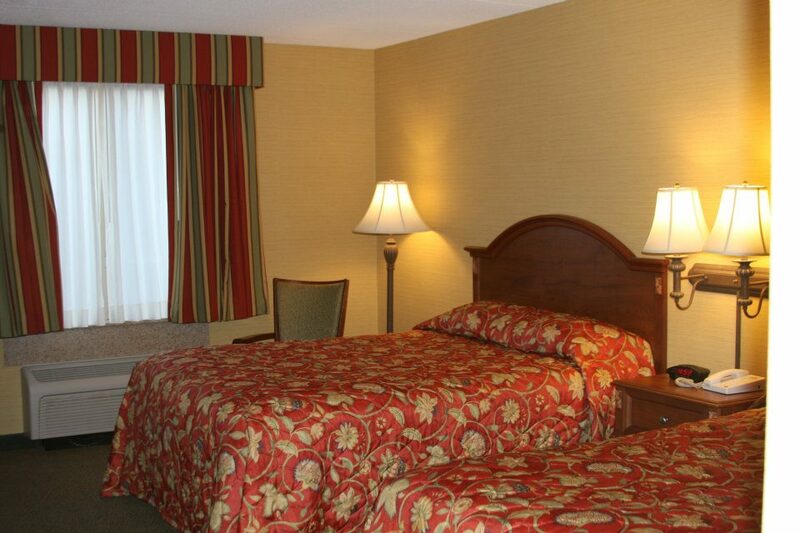 Book today and enjoy your stay with us at the Hudson House Grand Hotel! Take a look at our great offers and packages to save more on your next stay with us. We look forward to seeing you. 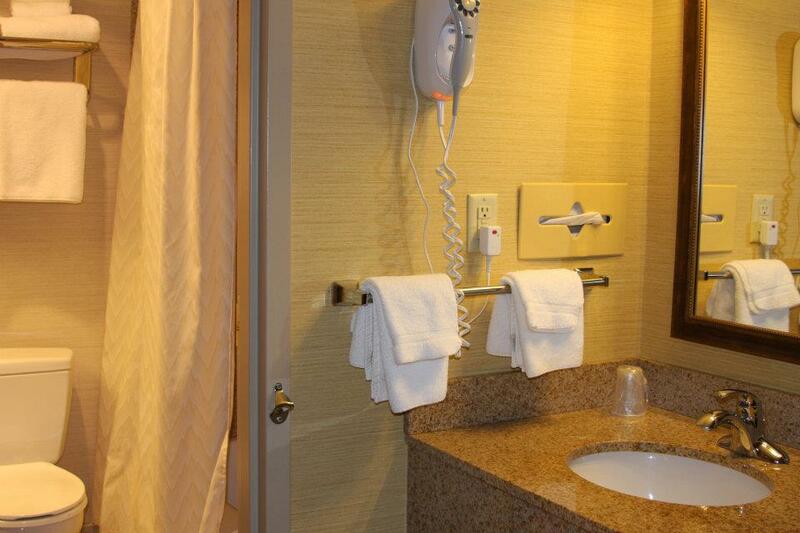 Relax in luxury in a Jacuzzi Room at the Hudson House Grand Hotel. Our Jacuzzi Rooms are a great place for you to come and relax after a long day of work, spending time with family, or sightseeing. This romantic room is ideal for couples, newlyweds, and honeymooners alike. 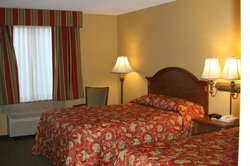 Enjoy every comfort when you book a Business Plus Room at the Hudson House Grand Hotel. 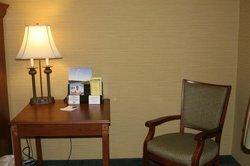 All of our Business Plus Rooms feature an oversized lounger, large desk area with an ergonomic chair, a king size bed, and more! Whether you are staying for business or leisure, when you book your stay in a Standard King Room at the Hudson House Grand Hotel, you will enjoy the best that Hudson has to offer. In the evening, attend our Dinner Theatre and enjoy your meal while watching our talented actors. After that, head back to your room and enjoy your luxurious king size bed. 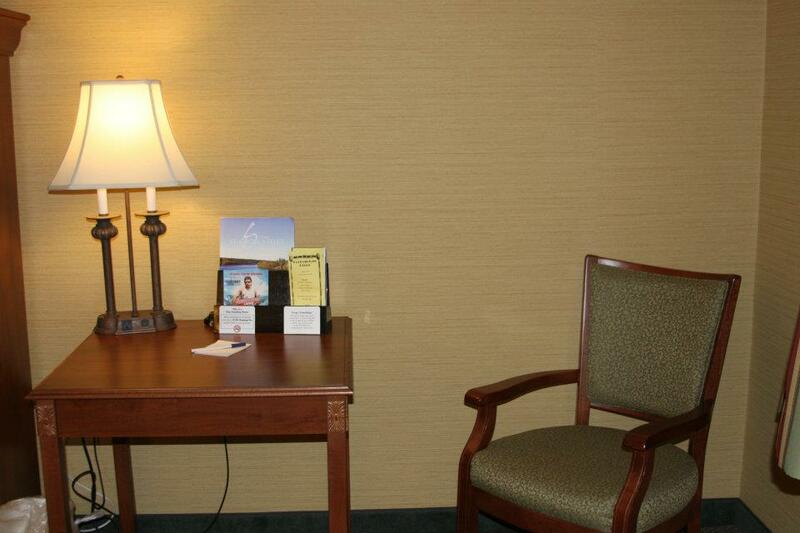 You will not want for anything during your stay with us. 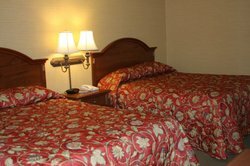 If you are planning to travel to Hudson, Wisconsin with family or friends, look no further and book your stay in a Standard Two Queen Room at the Hudson House Grand Hotel! 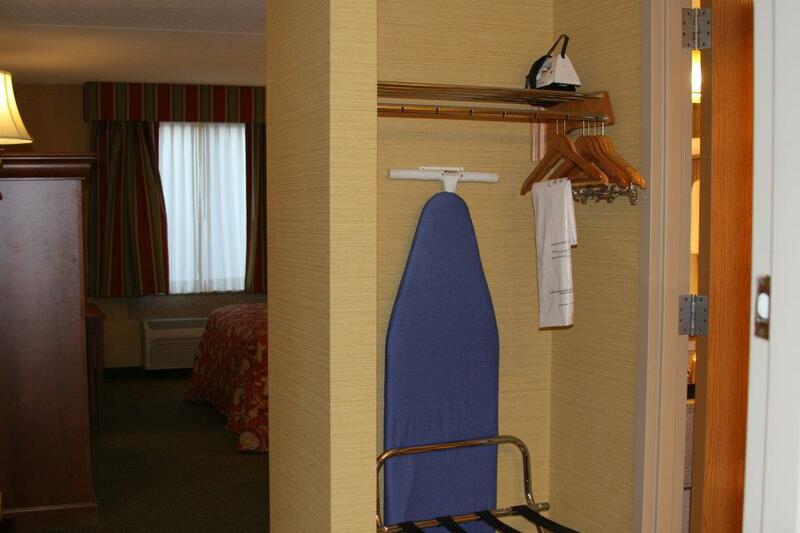 Our Standard Two Queen Rooms have everything you need to ensure that you all have a relaxing and enjoyable stay. Our hotel is also pet friendly, so no one will be left behind this vacation! When you book your stay in a Standard Two Double Room at the Hudson House Grand Hotel, enjoy fantastic features including two luxurious full size beds, a table with two chairs, and a refrigerator and microwave upon request! Stay with family or friends and enjoy the convenience of keeping simple snacks and meals in your refrigerator!